Welcome to my new home on the web. Whether you are new to the recorder or have been playing for years, I hope you enjoy browsing these pages and find something of interest. Please drop by from time to time or sign up to my mailing list to keep up with my news. 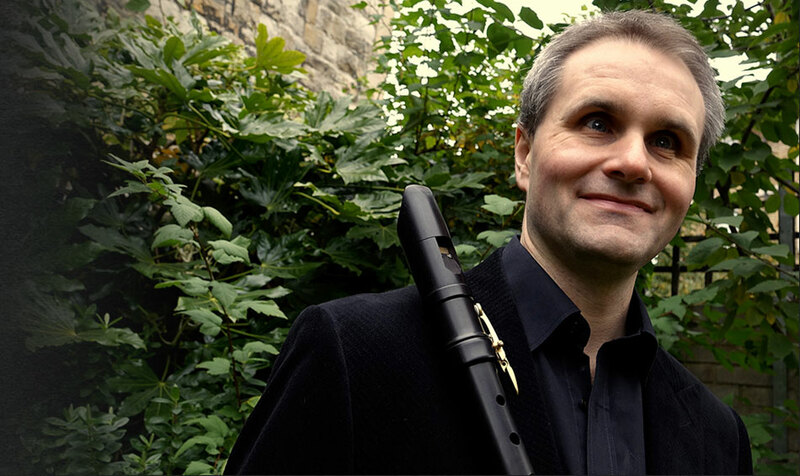 I am a recorder player, based in London. I’m passionate about my instrument and introducing it to audiences and pupils alike. This simple yet versatile little pipe, and its almost limitless range of musical possibilities, has captivated me for as long as I can remember. On these pages you can read more about me, listen to some of my work, and see some of the people and groups with whom I have had the pleasure of working. 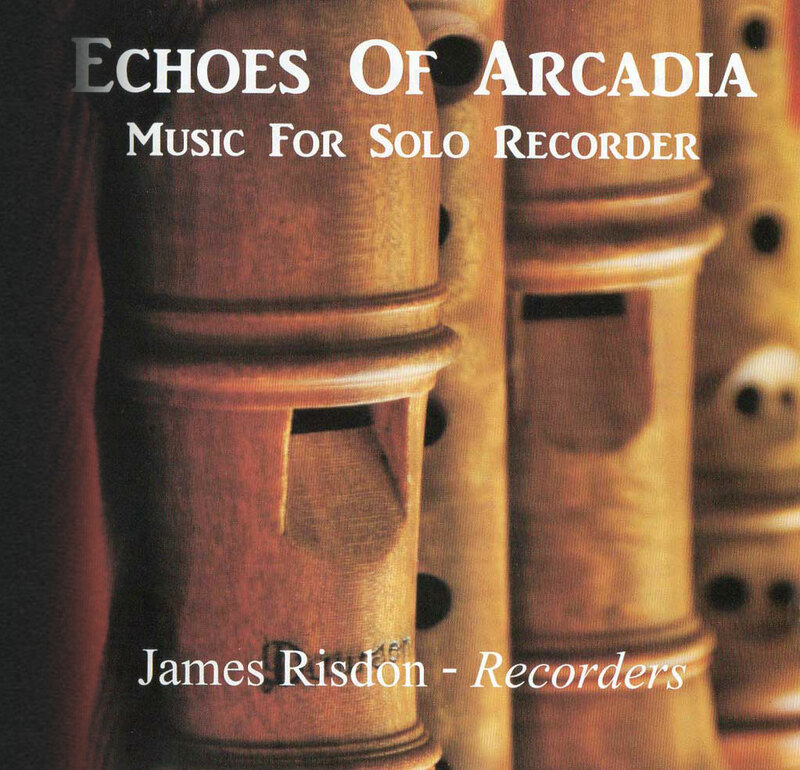 My debut album, Echoes of Arcadia is now available to order. Visit the Echoes page for sound samples, the booklet in electronic text and a little more background about the project. If you prefer your music live, the News and Events page lists upcoming appearances and you can also browse some typical programmes. I look forward to hearing from you or seeing you at a future event. If you would like to get in touch, please drop me an email via my contact page. debut album, Echoes of Arcadia is now available to order. Beautifully controlled playing. Heart & technique in equal measure! Loved it. Recorder-tastic!